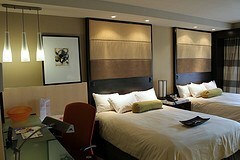 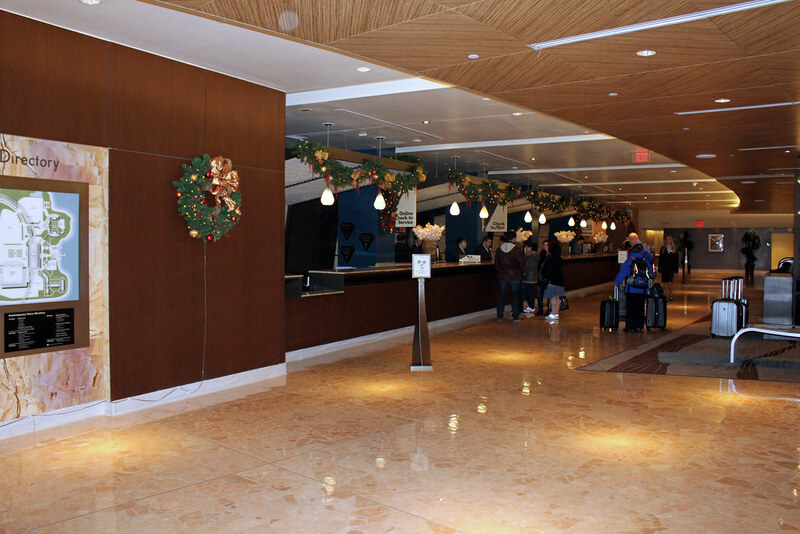 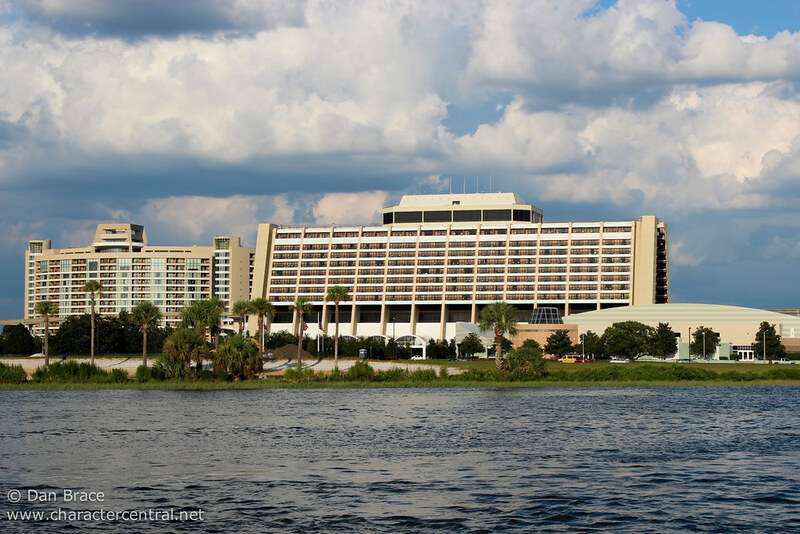 The Contemporary is modern and stylish, and offers all the things expected of a deluxe resort. 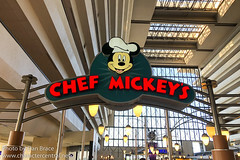 With excellent links to the parks (you can walk to the Magic Kingdom! 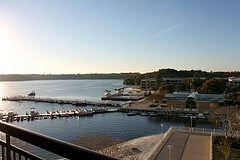 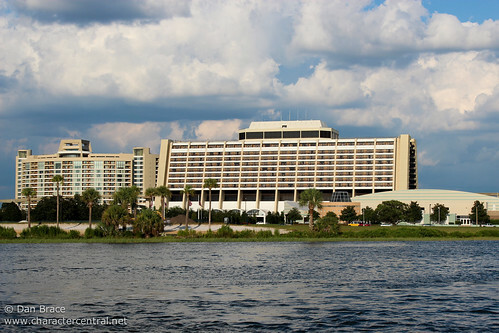 ), and fantastic views over either Seven Seas Lagoon or Bay Lake, a stay at the Contemporary is convenient and rewarding.